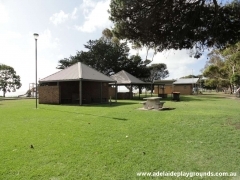 Great place for a picnic, with good BBQ area and shelters. 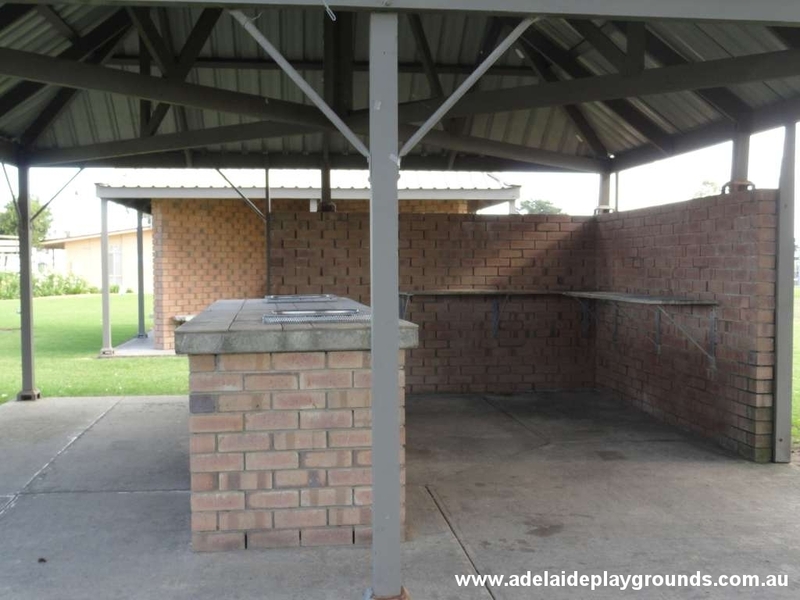 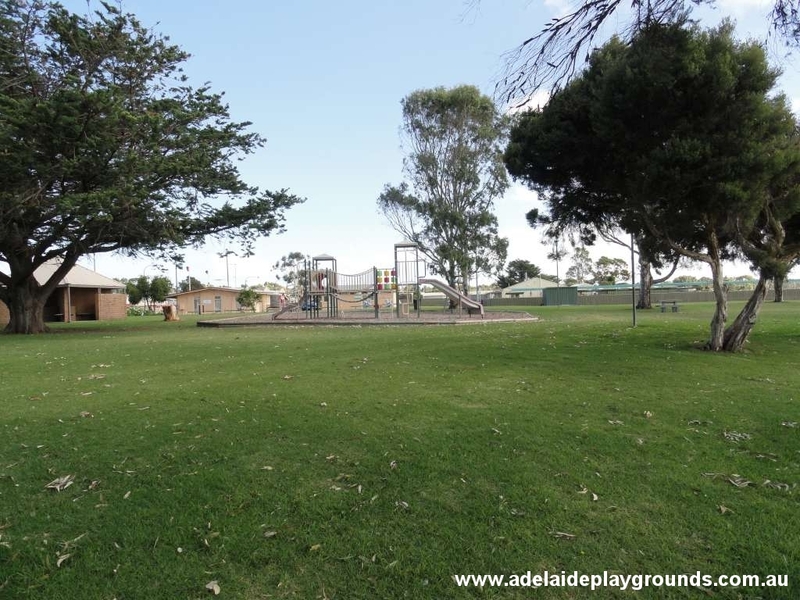 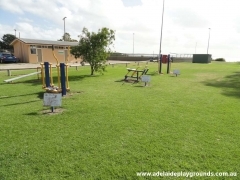 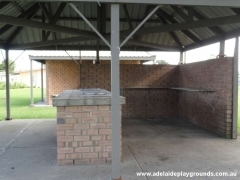 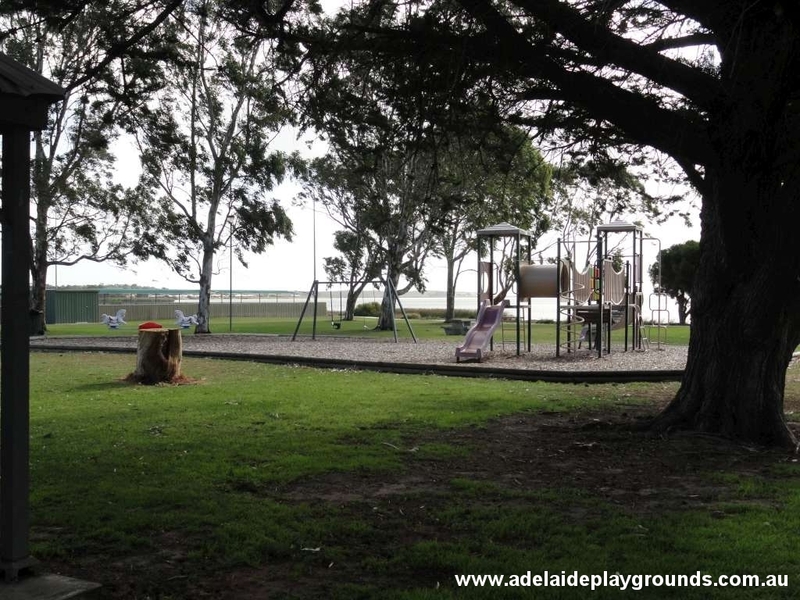 Small playground, but heaps of grass to play cricket or football. 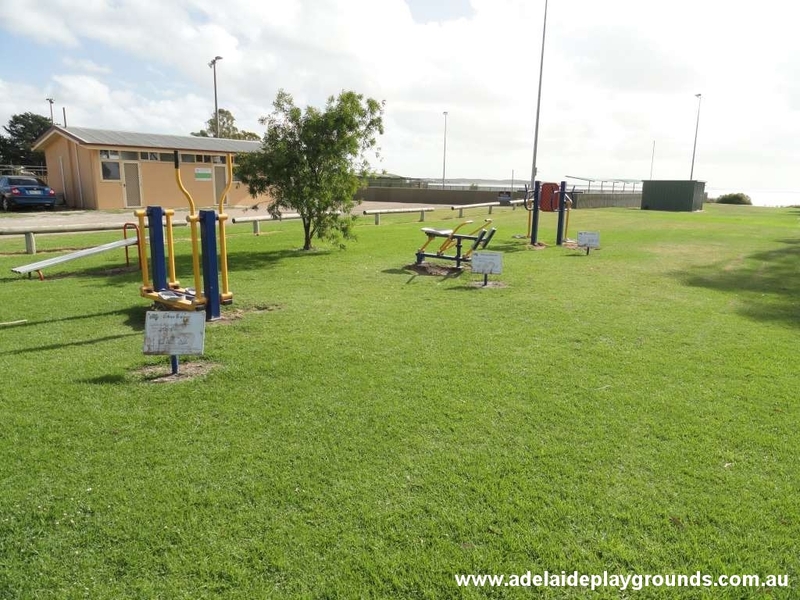 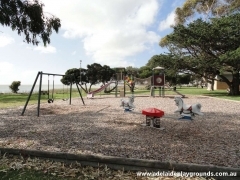 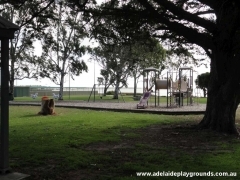 You can get fit on the gym equipment or go for a walk along the environment trail.